Made of?Carbon Steel with Zinc Plated finish?for a long time use. 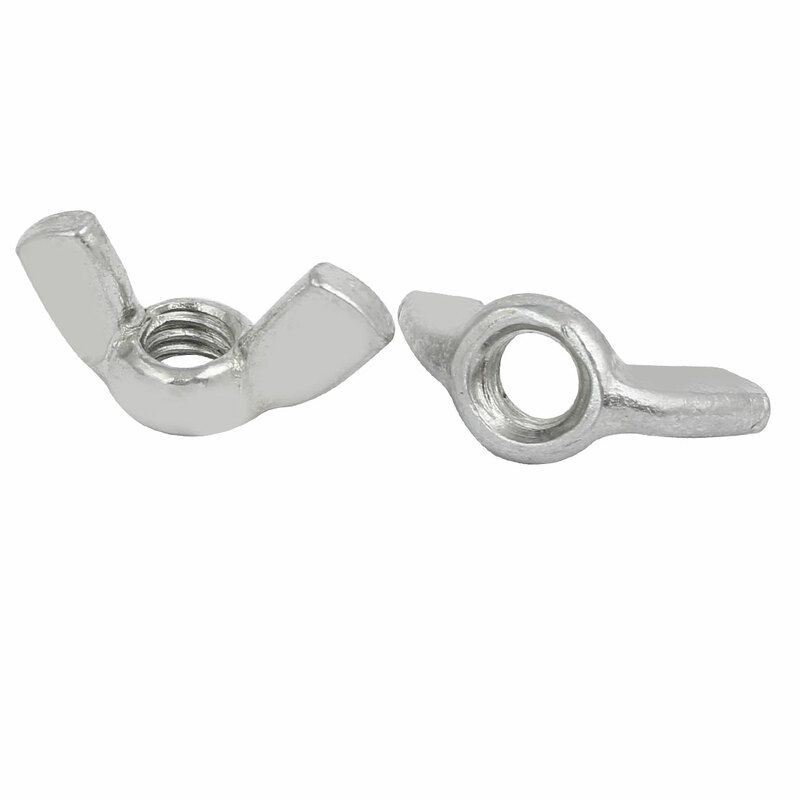 You can tighten these nuts?by hand without any other tools. Features 5/16 Inch female thread; 18 teeth per inch.